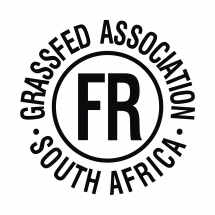 Create an environmentally and economically sustainable grass fed meat industry for South Africa based on the principles of transparency, full traceability and fairness. Establish a more direct route to market for farmers, and in so doing assist them in negotiating a fair price. Duly and unanimously elected Chairman, Adrian Cloete, is a dedicated and passionate farmer from Stella near Vryburg. 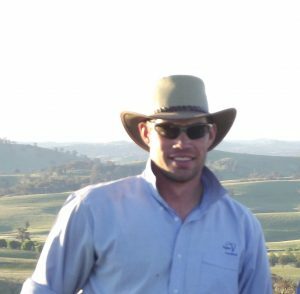 He has championed grass fed meat in SA for many years believing that this is a better alternative for farmers than sticking to the “weaner calf” system. He maintains that the consumer also benefits as it gives them choice in what meat they chose to buy. Adrian’s family have farmed with Afrikaner cattle for many generations. 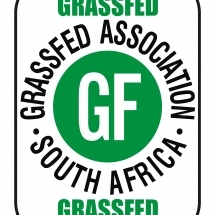 They have practised the GFASA system for the last 2 years, proving that it works. Adrian is a member of Red Meat Producers (RPO). He is often to be found addressing various farmers’ groups, attending farmer’s days and interested sectors. 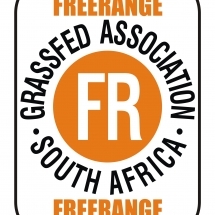 He is also a member of Slow Food and with Caroline McCann, was instrumental in having Afrikaner meat recognised as an Ark of Taste Product through Slow Food International. He attended Salon del Gusto in October 2014 where he highlighted the Afrikaner breed and the importance of family farming in SA. 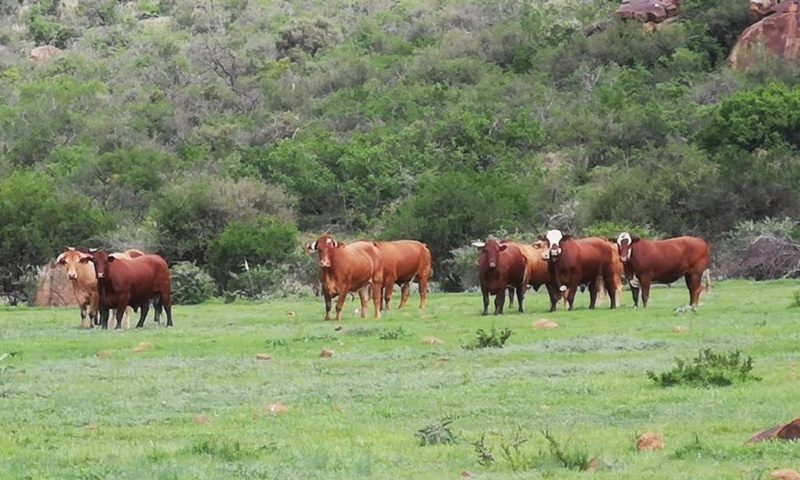 Herman farms with Ngunis in Vanderbijlpark and is an active member of the board of Nguni Breeders Society. Herman’s passion is assisting emerging farmers to become part of the red meat industry and believes GFASA offers the best route for them. Herman’s natural ability to mentor and inspire makes him perfect at driving GFASA’s training programmes. Grant farms with his father in Reitz where their Angus herd graze on pastures throughout the year, because of their detailed and planned approach to farming. Grant believes that a product is only as strong as the ethics that drive it. He is the driving force behind developing GFASA as a premium and trustworthy brand. Caroline is better known as the owner of Braeside Meat Market, a butchery specializing in free range and grass fed meat. She brings a wealth of knowledge on consumer demands for premium meat backed by trusted traceability. 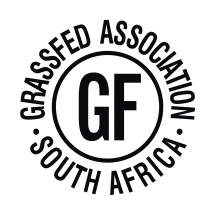 Caroline has spent many years engaged in public awareness campaigns on sustainable meat and works closely with bodies such as SA Chefs Association and Slow Food, which assists GFASA in market traction.